— the cost of living at a certain financial standard, which changes progressively with time. 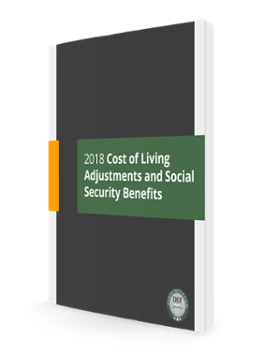 The annual Cost of Living Adjustment (COLA) for 2018 has been announced, and in this guide, we explain what the COLA means for you and your Social Security benefits. Our guide on the 2018 COLA contains all you need to know about the current adjustment rate and your Social Security benefits. To access the guide, fill out the form on this page today!